Night Sky 4 by iCandi Apps is Apple’s free app of the week. The app normally retails for $1.29 and is free for this week only. The app allows users to quickly identify stars, planets, constellations and satellites above by simply holding their device to the night sky. 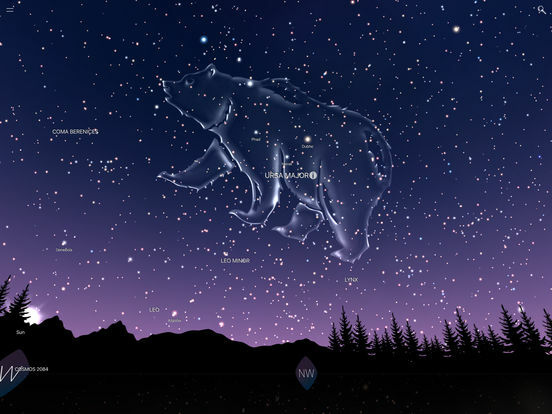 Night Sky 4 ventures into territories no stargazing app has ever gone to before. Land on the surface of the Moon and experience Moon Tours of the Apollo 11 and Apollo 15 landing sites. The app completely re-engineered for iOS 10 using Metal with 115000 new celestial objects, beautiful Glass Constellations, new Light Spectrum vision with mesmerising visuals, two finger gesture to increase or decrease Light Pollution, and seamless multilayered animated 3D models. 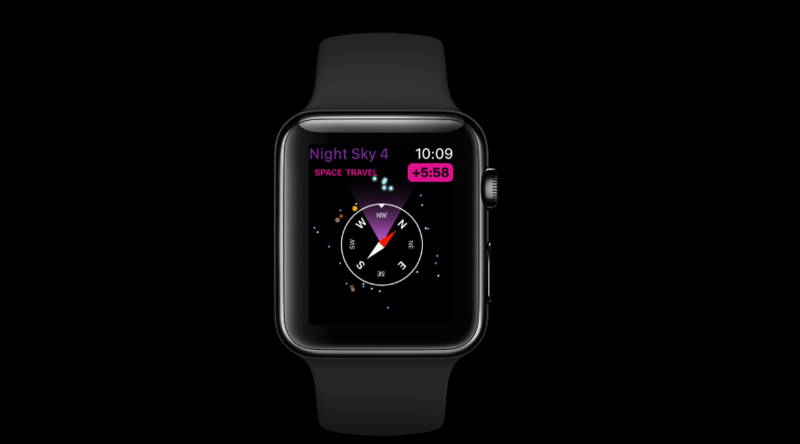 The company behind the app has also made the app available for the Apple Watch. Simply raise your wrist to the sky to quickly identify stars, planets and constellations. In addition, the app also provides integration with iMessage. Night Sky 4 is available as a free download (normally $1.29) from the App Store. 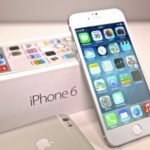 The app requires any iOS device running iOS 9.0 or later and contains in-app purchases ranging from $1.29 to $10.49.